Concord is the largest city in Contra Costa County and within an hour from San Francisco. Having lived in Concord I have experienced some of the best the Bay Area has to offer. Let me tell you about it. The Historic Todos Santos Plaza is a fun place to visit. Here you can grab a bite to eat and shop or just grab a cup of coffee while the kids play at the park. At Todos Santos Plaza you can also catch some live music, visit the farmers market, or be a part of the annual turkey trot. Trust me its a lot of fun. The New Veranda on Diamond Blvd is awesome, at the Veranda, you can enjoy a movie, check out the ice skating rink, and have your choice of some great dining options. Rumor has it that we may soon see a Dave and Busters here at the Veranda. We will see. Commuting is made easier in Concord with two Bart Stations to choose from, a North Concord Bart Station and the Concord Bart Station. You are about 45 minutes from San Francisco and a little over an hour to the Oakland or San Francisco Airport on a Bart Train. Concord has lots of parks packed with fun things to do for the entire family. 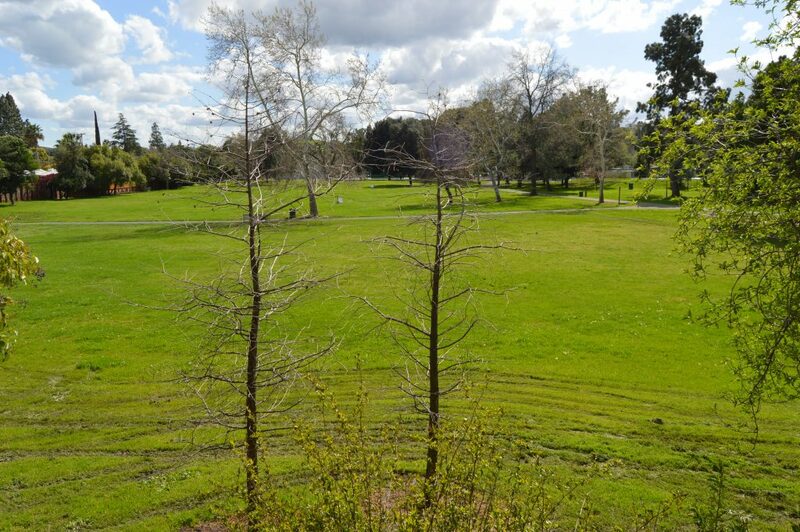 Concord has parks with community pools, dog parks, skate parks, playgrounds, bocce and basketball courts. You can enjoy a stroll around Ellis Lake or take to the hills at Lime Ridge Park with over 175 acres and 25 miles of hiking trails. The Concord Pavilion is also a great place to catch your favorite performers and can seat over 12,000 people. From Janet Jackson to Jason Aldean and everything in between, you will find it all at the Concord Pavillion. As for Health Care, John Muir Health Medical Center is conveniently located on East Street in the Heart of Concord. John Muir has a Medical Center, Urgent Care, and an Outpatient Center all in Concord. Concord also provides many housing options from Condos and townhomes to Eichler homes, ranch style properties, and executive housing perched on rolling hills with views of Mt Diablo. One of the many exciting developments in Concord are the future plans for the Concord Naval Weapon Station. These plans call for over 10,000 housing units to be built many of them around the BART station. These are exciting times for Concord Residents! We are proud to be an Endorsed Local Provider for Dave Ramsey and have been serving Davies Clients for over 5 years. 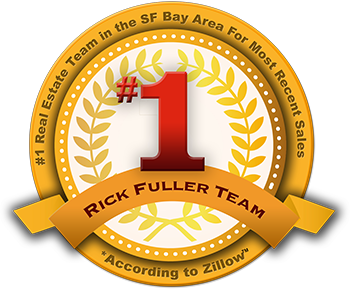 For more information on Contra Costa County contact Our Real Estate Team today or connect with me on social media at connectwithrickfuller.com!